If you’re buying a home for the first time or making the leap to another home, there are going to be a lot of things to think about. One of those things is going to be your heating, ventilation, and air conditioning system, or HVAC. 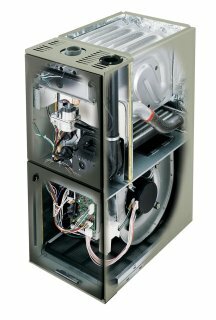 The HVAC unit is essentially the environmental system of your home. It keeps you warm during our New York winters and cool and dry when the humid, summer heat waves roll in. You may be thinking of upgrading the HVAC system of the home you’re purchasing. Or maybe it’s a brand new home, and you want to make a sound, safe, HVAC investment right from the start. There are a few things you need to consider when you’re buying that HVAC system. And we’re going to list the most important ones. There’s no universal solution for homes when it comes to HVAC systems. One of the most critical things you’ll need to do when selecting an HVAC unit is to find a model that accommodates the amount of space you have. You don’t want to install a model made for a bungalow when you’ve got a split-level home. Conversely, putting in a furnace or air conditioner that is designed to heat a much larger house into a bungalow is going to use up more energy than you actually need to pay for. Get the right HVAC system for the amount of space in your home. If you’re getting an HVAC system installed into a new home, you’re going to get new ducts installed with it. But if you’re replacing an older system, make sure that HVAC experts take a good luck at the condition of your ducts. 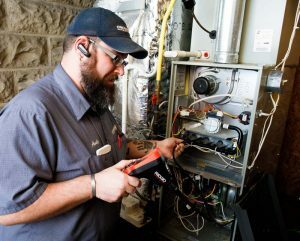 It’s not just enough to have a new HVAC system that’s energy efficient. If you’ve got old, broken, “leaky” ducts with breaks in them, you’re losing a lot of processed air that’s prematurely venting through the ducts. Make sure your ducts are in good shape too. Energy efficiency in an HVAC system isn’t all about the HVAC itself. Of course, today’s models are over 90% efficient when it comes to making sure that warm or cold air is sent throughout a home. But what good is that energy efficiency in the HVAC, if it still needs to turn on the furnace or air conditioner more often than necessary? That is where your home’s insulation can play a critical role. Good, modern insulation means no drafts and no air from the outside leaking in or processed air from your HVAC system leaking out. It makes a big difference in your energy bills. And finally, installation is everything. 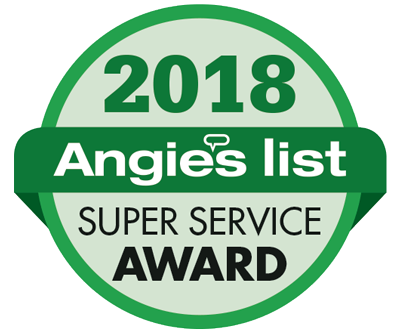 The best HVAC system in the world won’t do your home any good if you don’t have an experienced, knowledgeable HVAC expert to install it correctly. That’s where we come in! Call us today for your HVAC questions, concerns, and needs.